Neal has already moved on, working last night&apos;s I Believe In Wrestling show in Orlando, Florida. I had been told by one of Jesse&apos;s friends that if he could not get on with WWE he would consider retiring from the business, however, he obviously doesn&apos;t appear to be going in that direction right now. 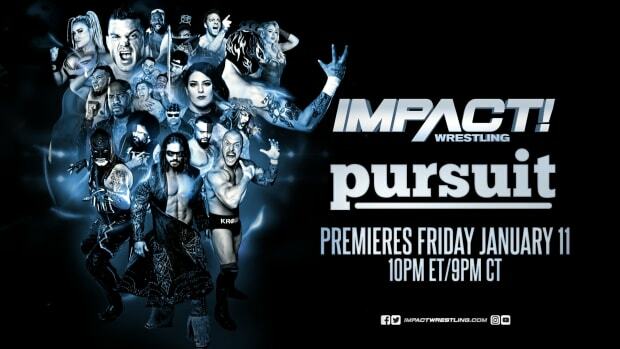 He officially finished up with TNA Impact Wrestling at last Monday&apos;s television tapings. Thanks to Wrestling News World wrtier Rick Craig for sending the Tweets.